It is a common question: what do you do to start your project and how do you start? 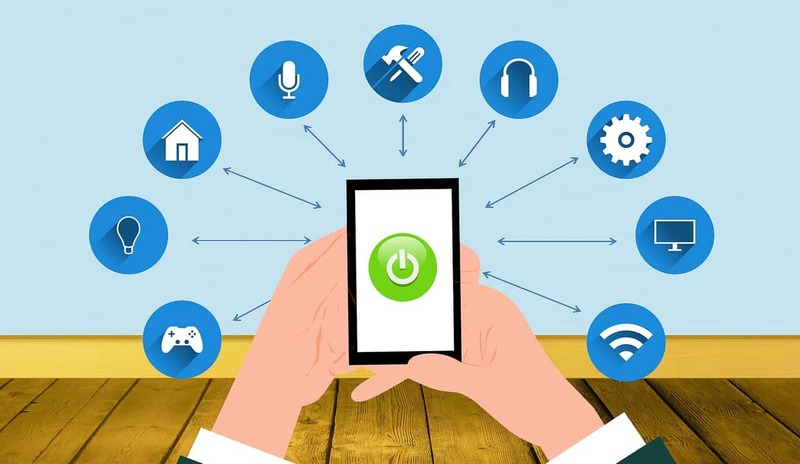 In focusing on IoT devices, it really is about first deciding what type of IoT device you are looking to design and what capabilities you will want to do with the device, what functions you would try to realize, and how it will be used. At the very beginning of a project, it always is good to actually narrow the capabilities your product will have. So you can focus on the functionality of the device to make sure your design with as much efficiency and stream line your process to make sure it is compact and designed for maximum use. It is often recommended that you do not start from scratch but piece together pieces of technology to allow your device to function with ease and streamlined design. With the creation of MCUs (Microcontrollers), which essentially is a small computer on an integrated chip. 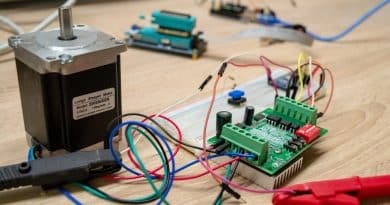 It allows you to create some very interesting devices when you realize that there are a very large variety of MCU that can meet your device needs from the start. 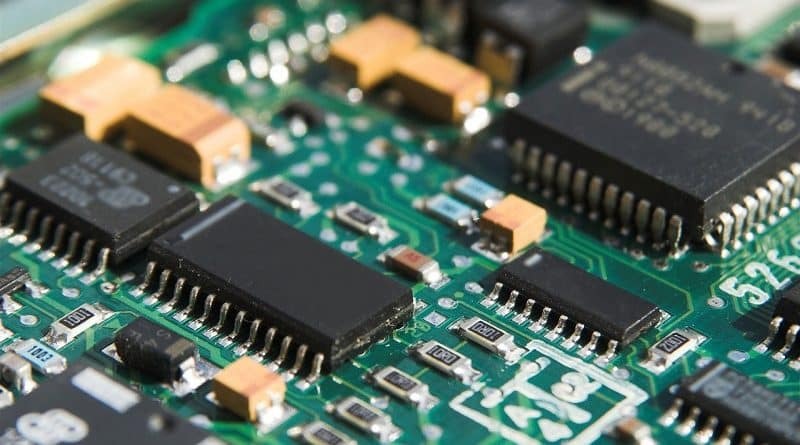 In today’s market, MCUs are often used to create a new IoT device that will enter the market to help and provide certain functions that can work with the network of IoT devices. For startups, newbies, and young engineers, our recommendation after you laydown your IoT product specification is to start by looking for a MCU or MCUs to help you in designing from literally scratch a product that could go into full production. As you lay a base foundation of your product design to meet your initial product specification, it is often desired to add more capabilities and to combine more functions to make the product more powerful. Deciding whether you migrate to an SOC (System On Chip) is also a next decision that mainly depends on the business and volume expectation. 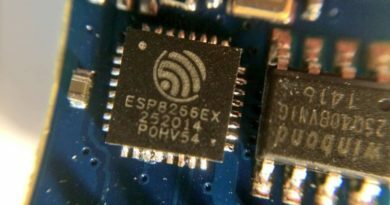 SOC are usually the choice made when the product can be combined together with the FW/SW (Firmware/Software) that both can be integrated as a SOC to increase the speed, lower power consumption and run with more efficiency. Moving to an SOC for your device should always be on your mind as you begin using reference design that already have the basics of what you need and start choosing with the many MCUs out there on the market. 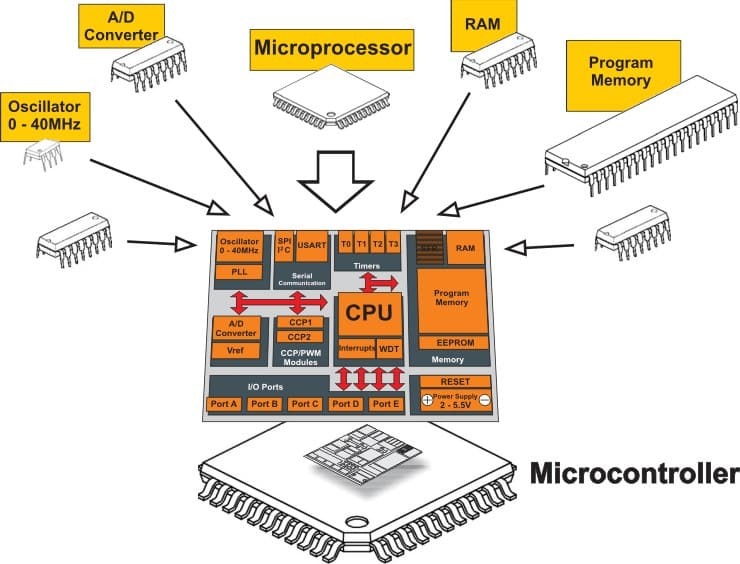 The choice of MCU for your initial device and design of an IoT device often are done with ARM processor based MCUs. ARM (Advanced RISC Machine) and RISC (Reduced Instruction Set Computer) these known chipsets are the basis of most designed IoT devices in the market today. You will find that a lot of MCUs based on ARM processors are the preferred design way to go for design efficiency and power consumption. 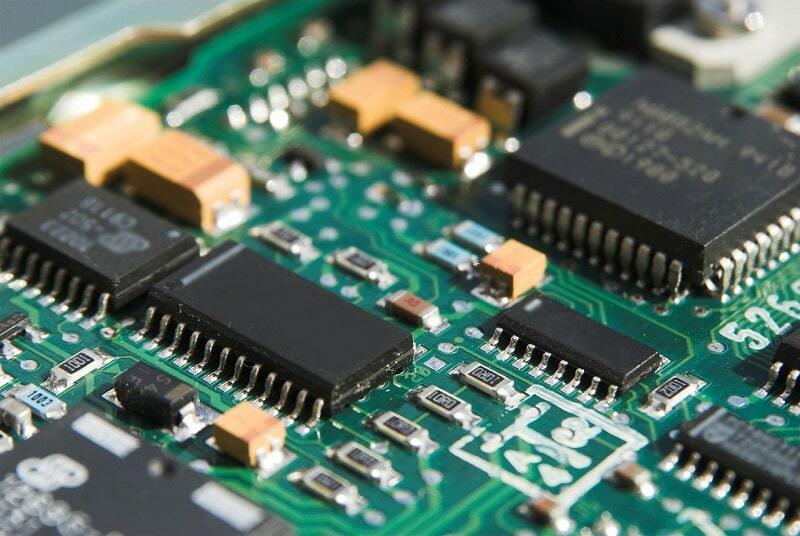 ARM based processor chips are the choice for designers for all mobile devices. 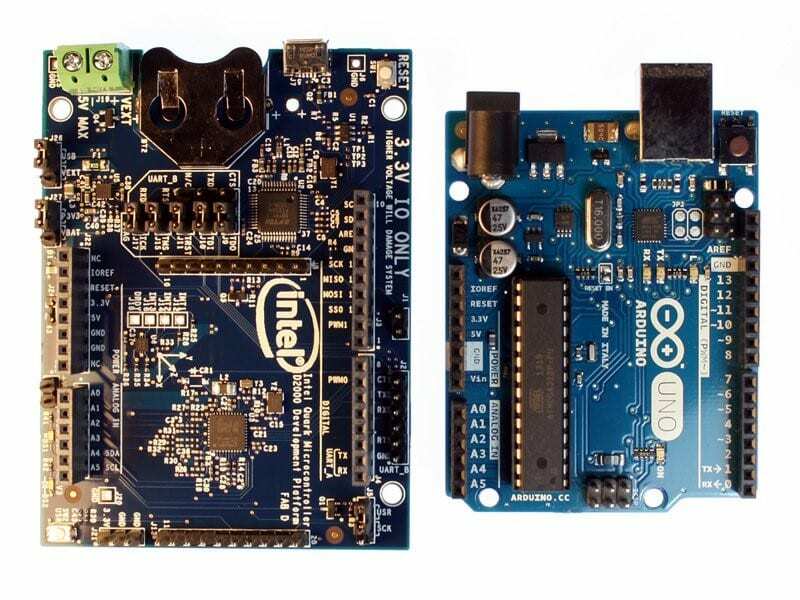 Since you are interested in doing an IOT device, our recommendation is to start using an ARM based processor MCU. There are many options available to meet your IoT needs. Whether you consider yourself as a newbie or a veteran in IoT design and product development, it is the time to move and make your presence known. There are so many choices of MCUs to start you off and give you a solid foundation to achieving a very robust IoT device. As you see your IoT plans increase in capability and volume, taking the next step to moving to your own SOC is only natural and will be a decision quite frankly on the business economics of things. You might realize that sticking with the MCU is your best solution. 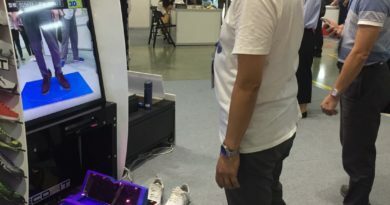 You will meet some challenges in going to this next step of your own SOC, but know in your own mind when you start to take that step you are looking to create the final piece in your IoT expectations. In the end, the result of high demand in volume for your device will ultimately mean the success of your own SOC. You may even find that your SOC will be wanted by the very giants that helped you create it, chipset processor companies like ARM, AMD and Intel. TechDesign has all the resources to help you from start to finish. Especially in the IoT design and development, TechDesign experienced project managers are here to help you find suitable solutions and suppliers to realize your project. In addition, we have the correct path to the core MCUs to choose from for all of your IoT needs. Nuvoton eStore on TechDesign provides types of MCUs for you to purchase directly online, such as 8-bit 8051 MCUs, Arm Cortex-M0 MCUs, Arm Cortex-M4 MCUs, Arm Cortex-M23 MCUs. Now it’s time to browse the MCUs meet your needs. ← How is LPWAN Integrated into IoT Space? Thanks for this very interesting article, differentiating mcu and soc. Great blog.